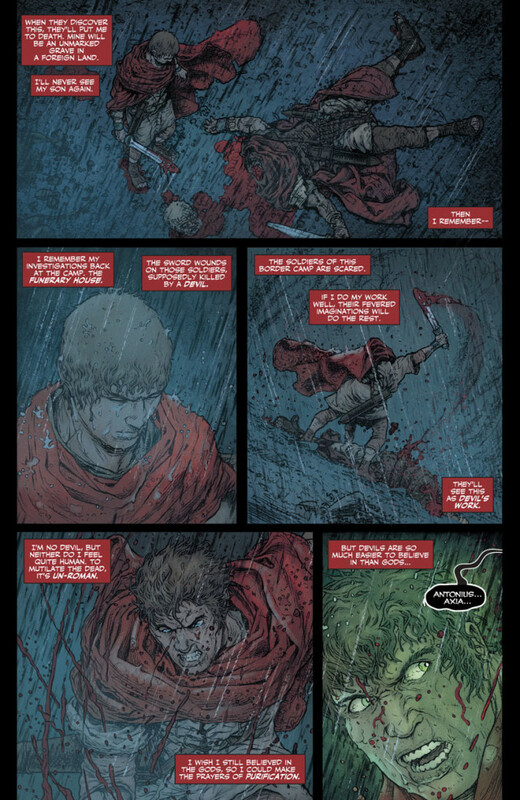 After multiple printings for its first two issues, Valiant’s magnum opus marches into another sold-out printing! 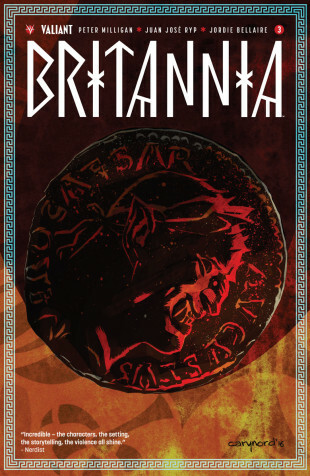 Valiant is proud to announce that BRITANNIA #3 (of 4), the latest soul-shearing chapter to Valiant’s best-selling, critically-acclaimed hit of the fall from comics master Peter Milligan (Detective Comics) and incendiary artist Juan Jose Ryp (NINJAK), has sold out at the distributor level and will return to store shelves with the BRITANNIA #3 SECOND PRINTING on December 28th! 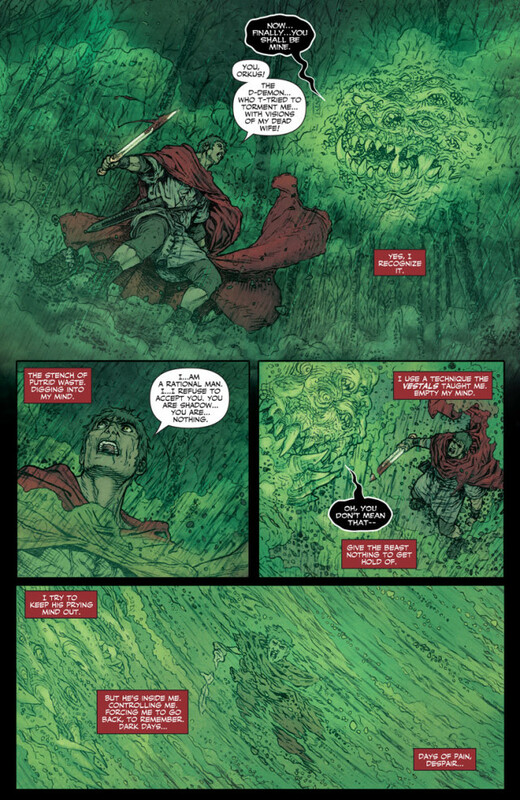 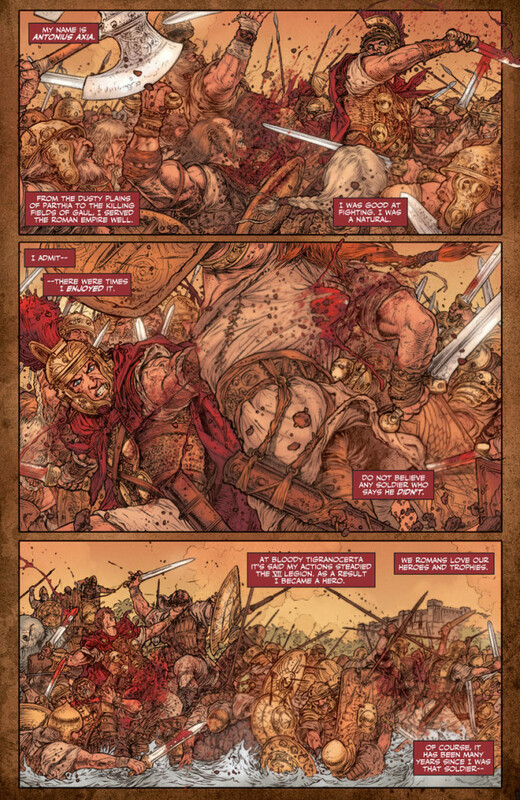 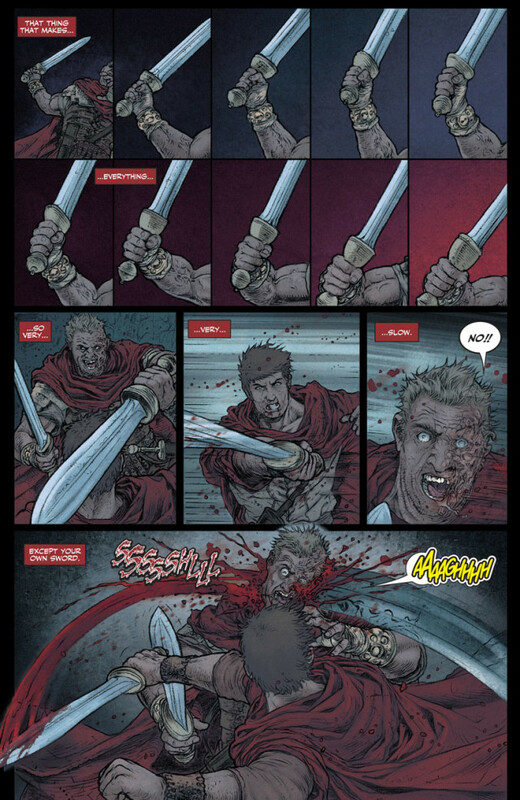 With sold-out printings and unmatched praise for every issue, BRITANNIA is an instant classic that no fan can miss! 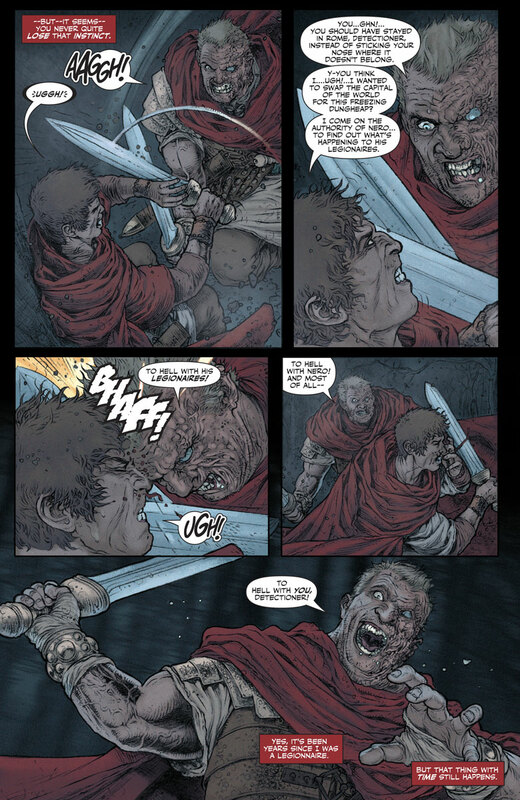 Don’t miss your chance to experience Valiant’s most haunting hit of the season! 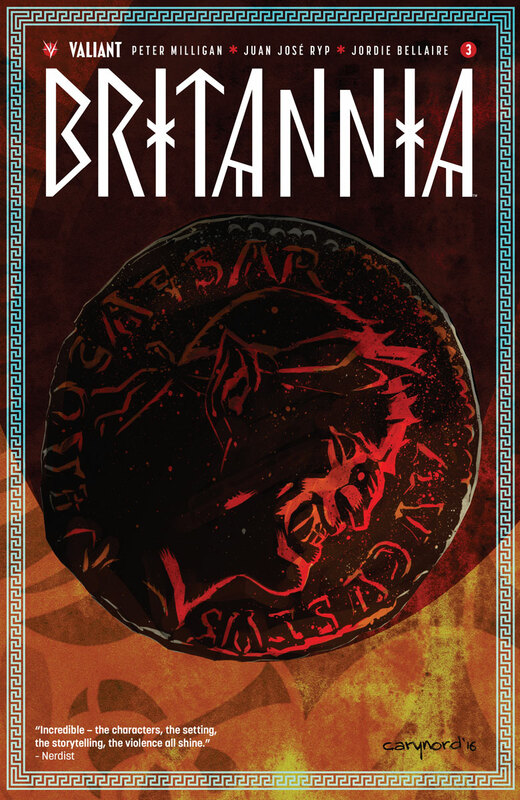 On December 28th, Peter Milligan and Juan Jose Ryp march their blood-curdling epic into terror, temptation, and bloodshed, only in the BRITANNIA #3 SECOND PRINTING!